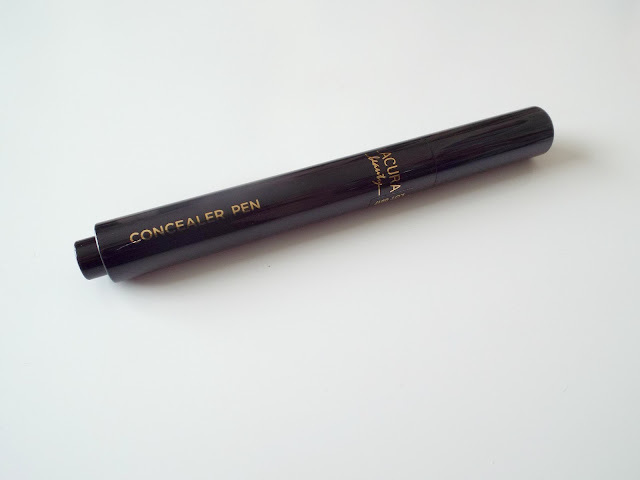 October last year I posted about a concealer pen that I fell in love with, that I actually found in Aldi. 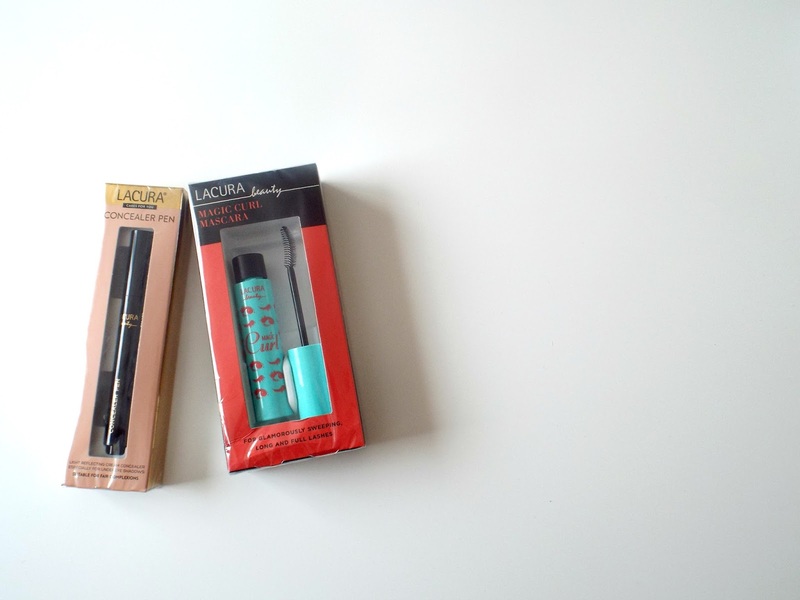 Turns out that my local store got it back in as well as a few other beauty products (which we do not always have in). Just to recap the things they do sell in their beauty range are hair dyes, foundations, concealers, eyeshadows, lipsticks, lip glass, nail polish, eye liner and mascara. 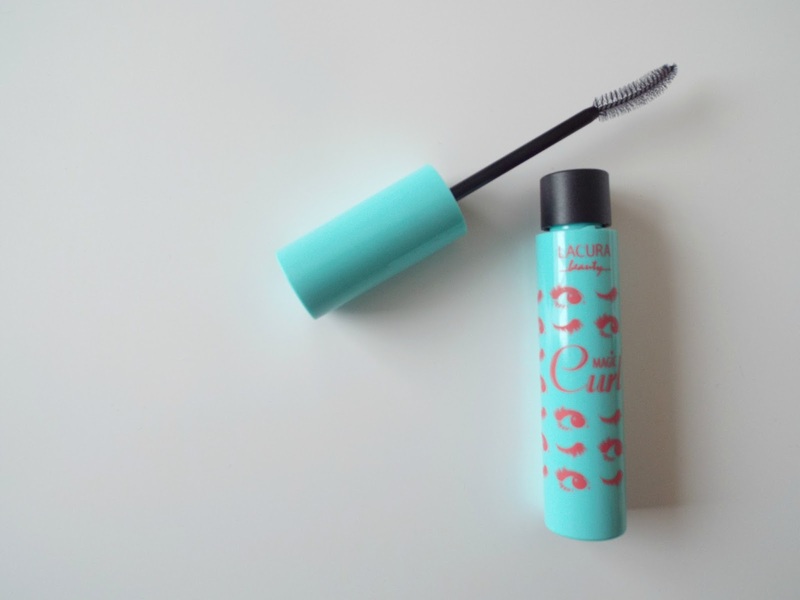 Ok so the reason I brought the mascara was because of the wand. 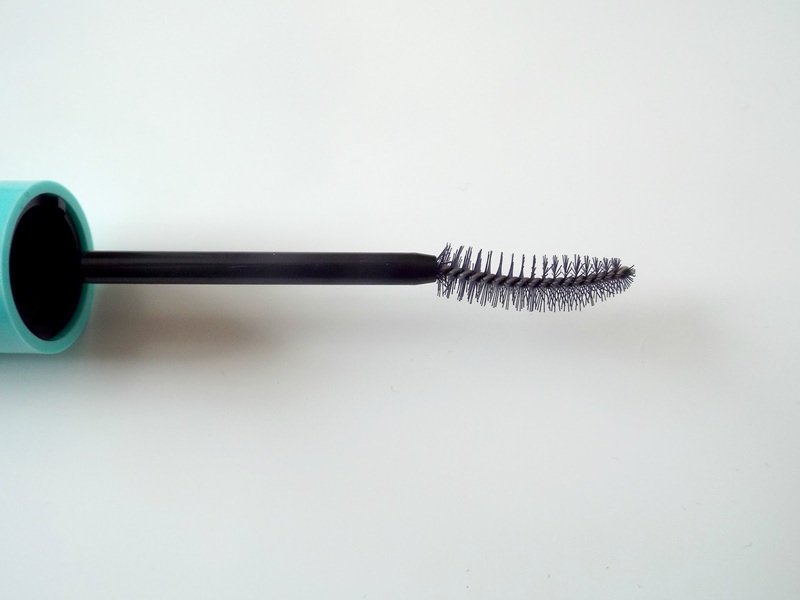 I love a curled wand because I feel like it get up close and personal with my lashes and makes them look more in your face. surely I'm not the only one am I??! and for £2.99 how great??!!! well if I'm honest it was great, well until it wasn't. The mascara was my favourite for a while, until I go to sleep with out washing it off, get a bit in my eye and wake up with an eye infection. That was great. NOT!! 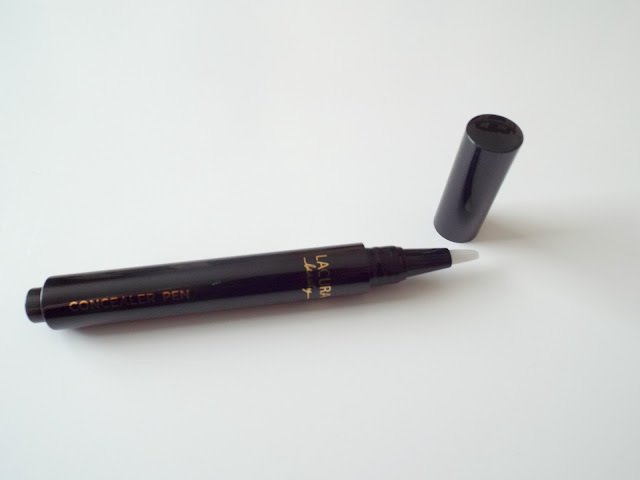 Moving on to talking about the concealer pen which was still around the £1.99 mark and still looked and applied the same as the one I tried a year ago. It covered up my spots nicely and was something nice and light to apply when I just wanted to be around the house or go to the gym. But once again, after I ran out, I have not been able to find it in my local store. Thanks for covering my sports and making me feel good about my skin for a short while, it was nice to see you again. 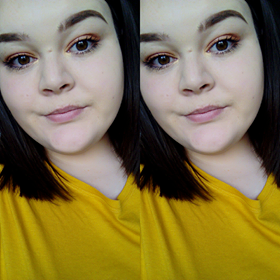 Anyone else tried make up from aldi?!? I like concealer pens. They are so easy to use. But applying them directly to your face means you are letting the bacteria get stuck to the pen and then it is not a good scenario. I don't really mind it, I don't apply to spots just everywhere else and with a brush I cover my spots so I can wash it and re use it!